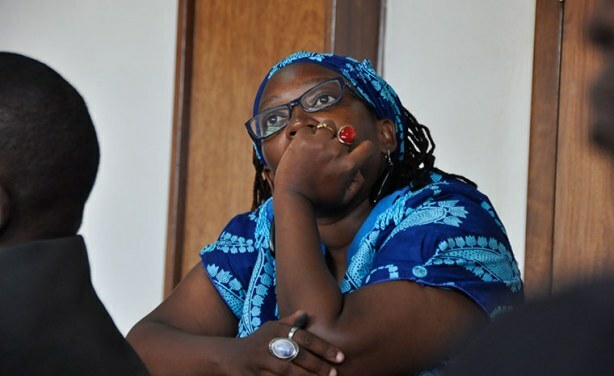 Stella Nyanzi, an activist and researcher at Makerere Institute of Social Research was sacked along with 45 colleagues by the institution in December 2018. 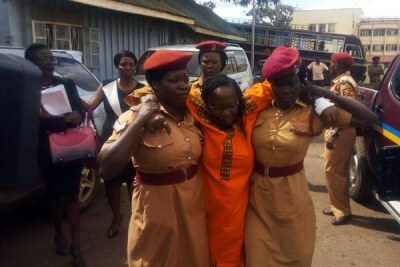 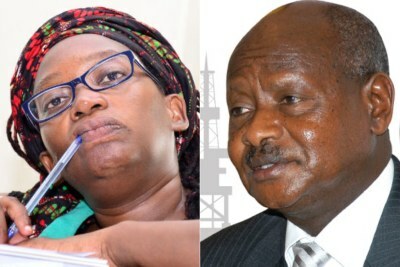 Nyanzi is currently facing charges of cyber harassment and offensive communication, for allegedly insulting President Yoweri Museveni and his late mother, Esiteeri Kokundeka. 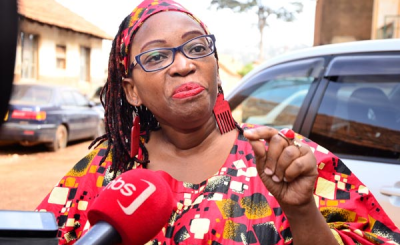 Makerere University researcher Stella Nyanzi (file photo).